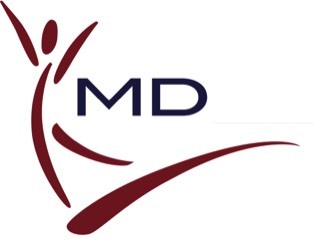 Who is eligible to join MD Health Group Cooperative (MDHG)? Employers that belong to a sponsoring organization may join MD Health Group and obtain coverage for their employees. Employer’s must have two or more employees. Texas Department of Insurance requires a two-year commitment from employers who join the cooperative to assure stability within the group. 75% or more of the “eligible” employees must participate in the medical plan. All full time employees working 30 hours or more are eligible for the medical plan. Does an employer have to contribute to an employee’s premium? Yes, the employer is required to contribute between 75%-100% of the employee only premium.